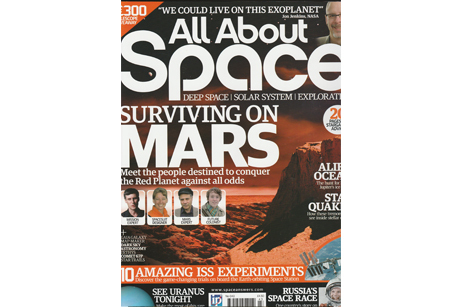 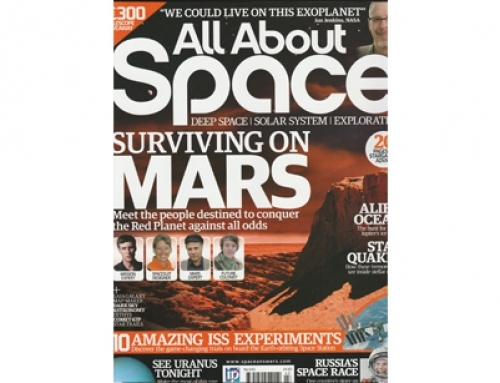 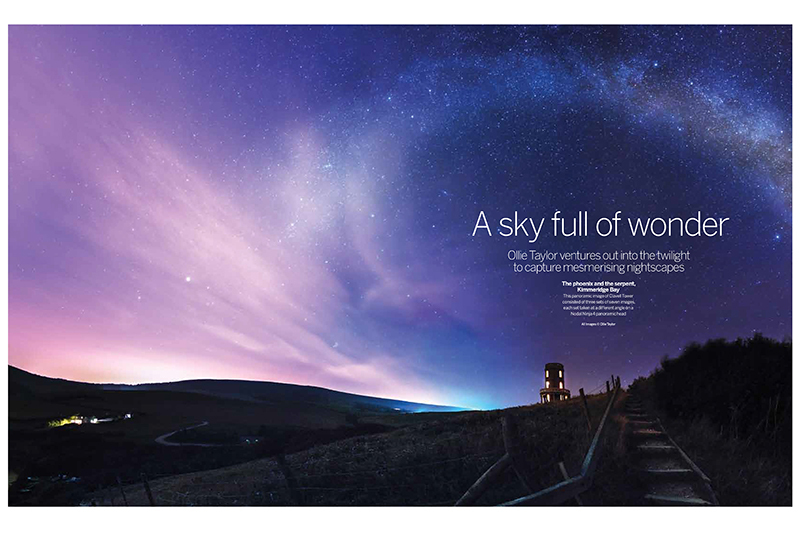 Shooting nightscape image across the United Kingdom over the last few years led Digital Photographer to ask if I would feature in their magazine. 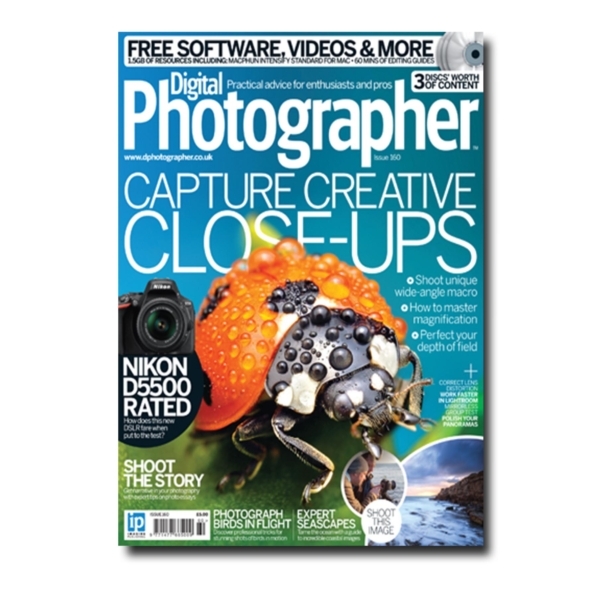 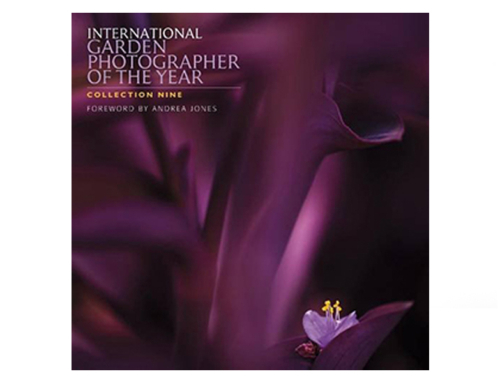 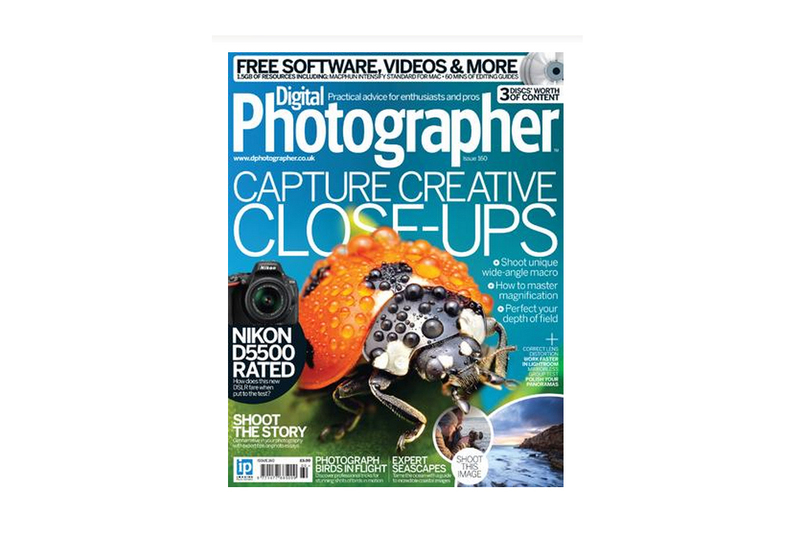 Digital Photographer Magazine asked me if I would like to have some of my work published over a 4-page spread within their magazine a few months back, to be featured in Issue 160 on sale April 2015, naturally I said yes and asked what images they were interested in. 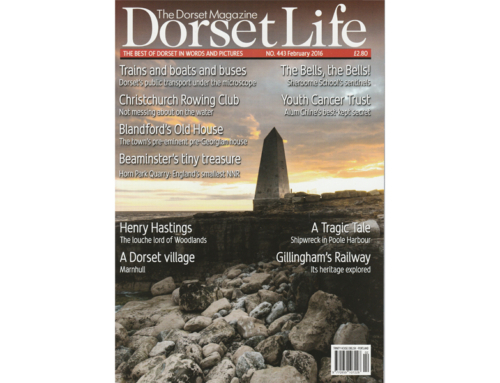 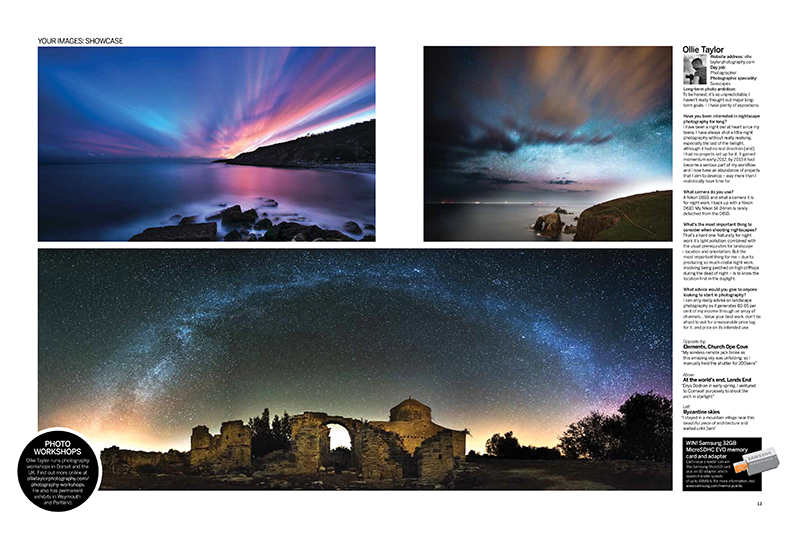 Digital Photographer Magazine were interested in my low light work and the feature image they used was one of my favourites from summer 2014, the shot I call “The Phoenix and the Serpent”, which is of the Milky Way over Clavell Tower, at famous landscape photography haunt Kimmeridge Bay in Dorset. 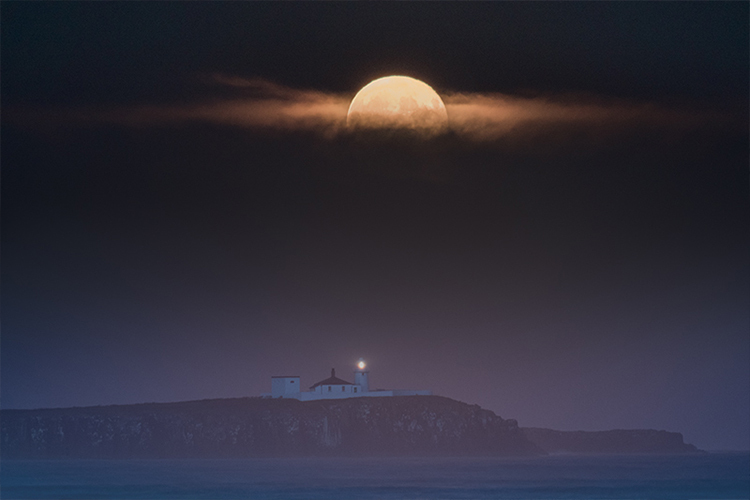 Night photography from Land’s End in Cornwall, and astrophotography from Cyprus also features too!